Xiaomi is all set for the launch of the Xiaomi Mi A2 in India on the 8th of August 2018. As the smartphone is already launched in Europe the actual specifications are already out. At the launch event, the company will unveil the actual price of the smartphone. Along with the Xiaomi Mi A2, the company is likely to launch the Xiaomi Mi Band 3 as well, which is expected to cost Rs 1,999. However, as of now, there is no official confirmation regarding the launch of the Xiaomi Mi Band 3. 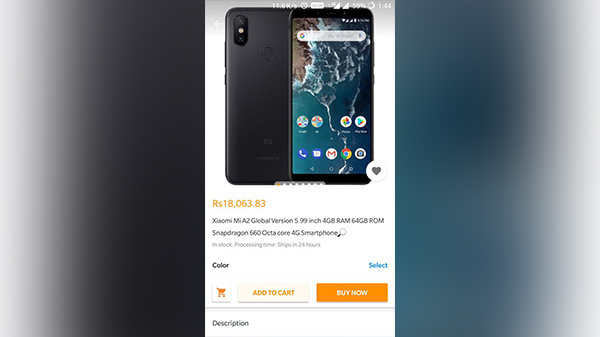 And now, according to a leaked e-commerce website listing, the Xiaomi Mi A2 will retail in India for Rs 18,000 for the base variant with 4 GB RAM and 64 GB storage. 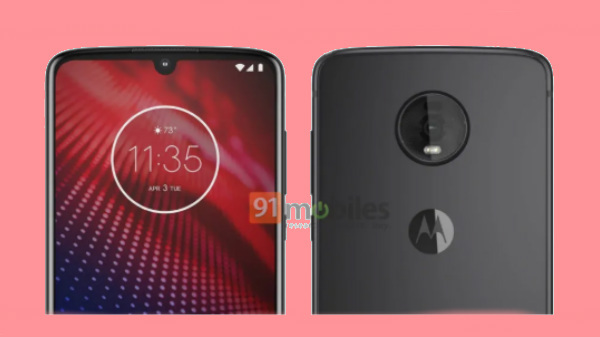 Also note that the smartphone will be available in 6 GB RAM and 128 GB storage module, which is expected to retail at Rs 23,000. However, the leak does look fishy, so, take this leak with a pinch of salt. 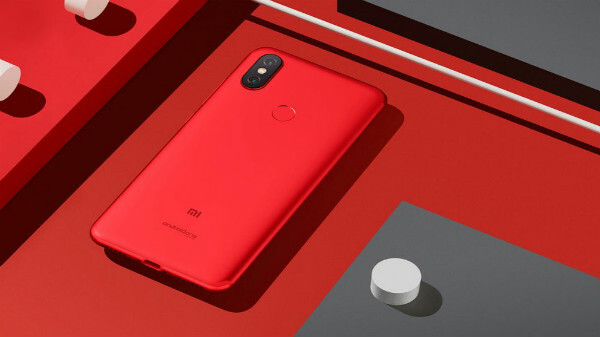 According to the Europian model, the Xiaomi Mi A2 will have a 5.9-inch IPS LCD display with a 2160 x 1080px resolution with an 18:9 aspect ratio protected by Corning Gorilla Glass with a premium full metal unibody design. The Xiaomi Mi A2 is powered by the Qualcomm Snapdragon 660 Octa-core chipset with 4/6 GB RAM and 64/128 GB storage. As this is a Mi-series smartphone, the device will not support memory expansion via a micro SD card slot. 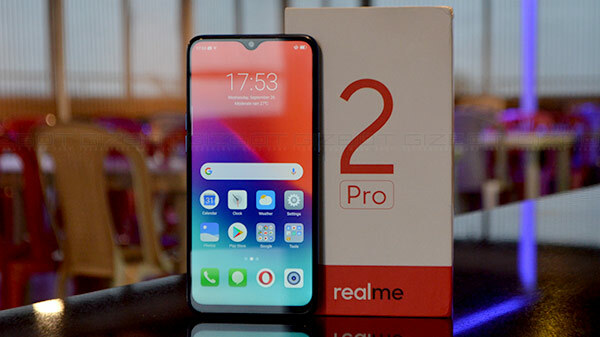 In terms of optics, the smartphone has a dual camera setup at the back of the smartphone with a 12 MP primary sensor paired with a 20 MP depth sensor along with a 20 MP front-facing selfie camera. Similarly, the main camera supports 4K video recording, whereas the front-facing camera can record 1080p videos. The smartphone also has a 3000 mAh sealed battery with a USB type C port for charging and data syncing. As the smartphone does not have a dedicated 3.5 mm headphone jack. The smartphone does support Qualcomm Quick Charge 4.0, where the device can recharge from 0 to 50% in less than 30 minutes. In terms of OS, the Xiaomi Mi A2 runs on stock Android 8.1 Oreo OS with Android One branding, where the smartphone will be updated to Android P in the near future with no third party apps or UI elements and the Xiaomi Mi A2 will be one of the first smartphones to receive Android P update.